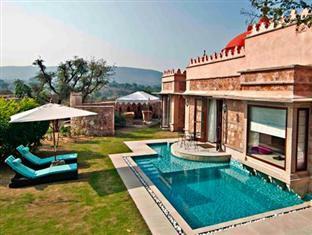 Lohagarh Fort Resort, Jaipur is a retreat dedicated to offer a calming and rejuvenating stay. 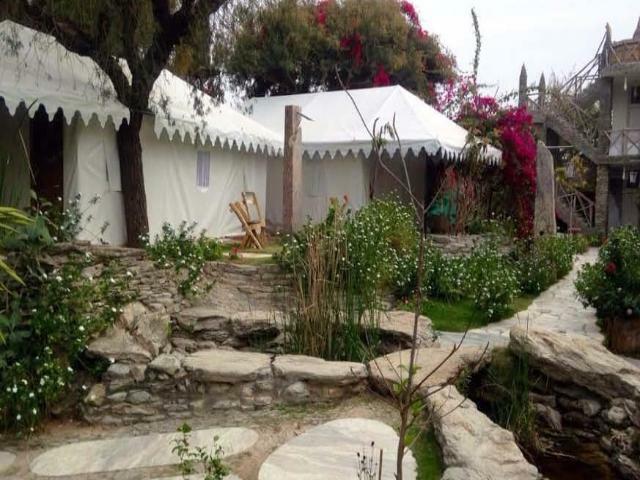 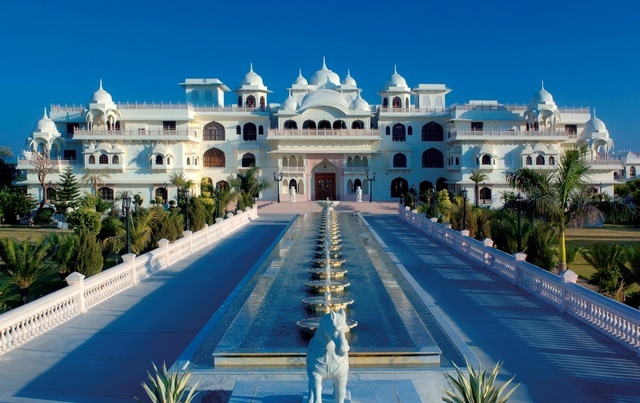 Incorporating the healing principles of the East and the West, this place is ideal getaway of wellness. 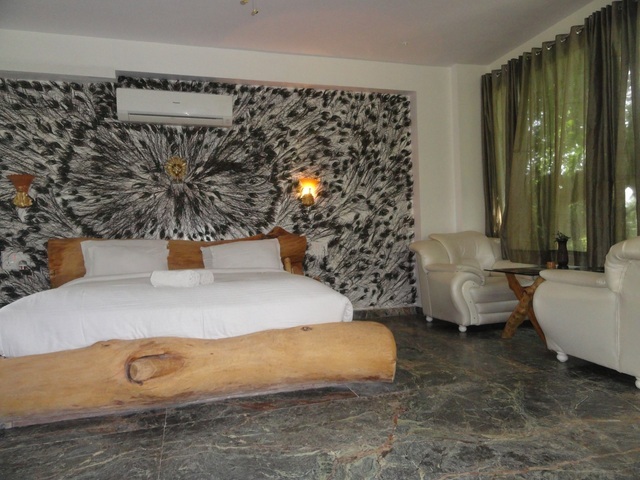 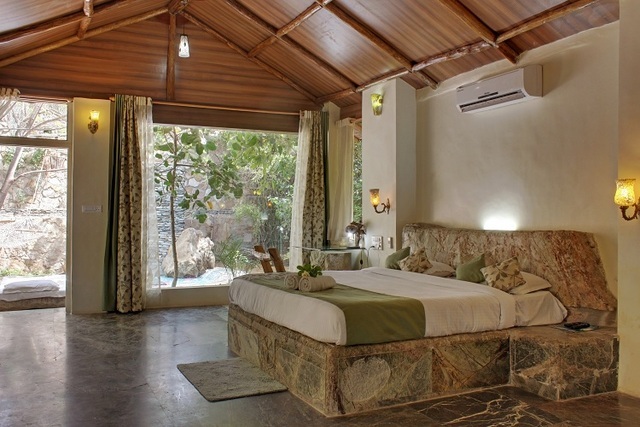 This place is ideal for nature lovers, bird watchers, honeymoon couples and families on holiday. 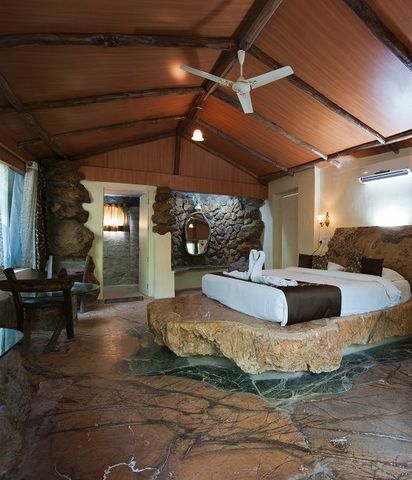 The breathtaking view of the hills and luxurious accommodations make this place perfect for a relaxing experience. 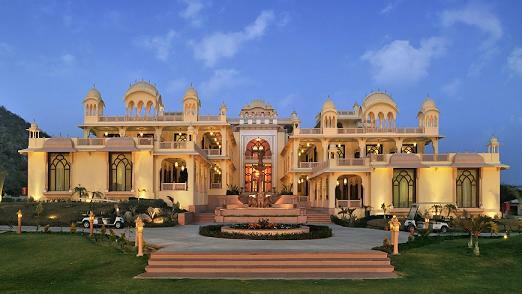 Lohagarh Fort Resort is a luxury resort located in picturesque foothills in Kukas near Jaipur city. 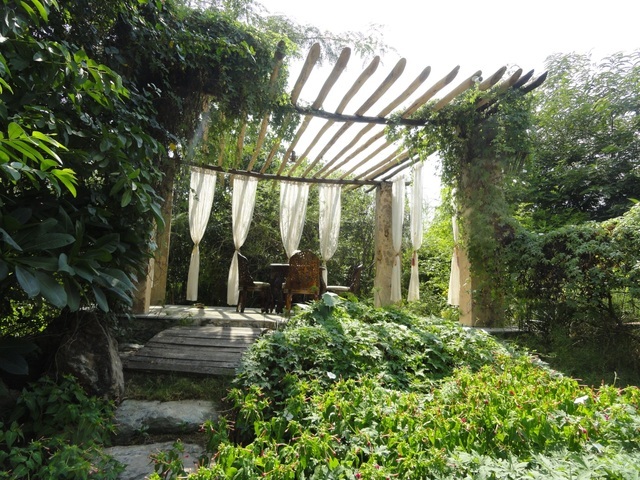 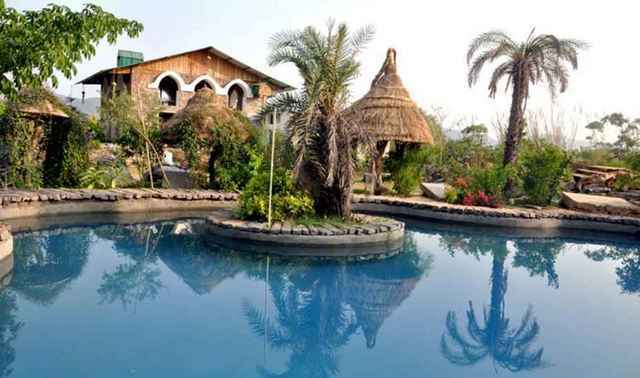 Its amazing location offers guests with scenic view of the mountains and plush green lawns. 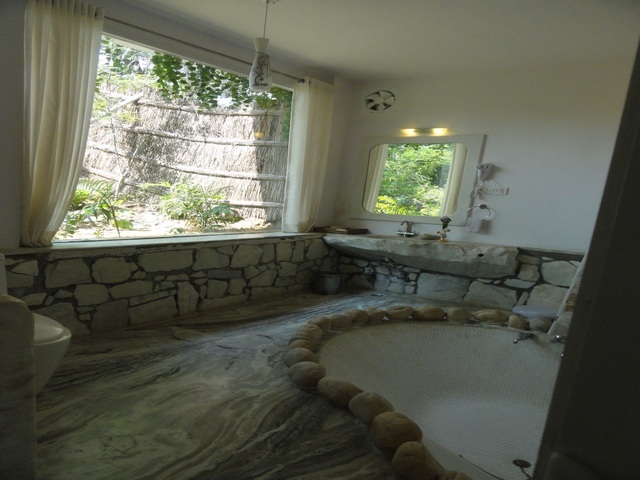 Guests at Lohagarh Fort Resort can immerse themselves in comfortable and modern spa rooms with an extensive selection of therapies. 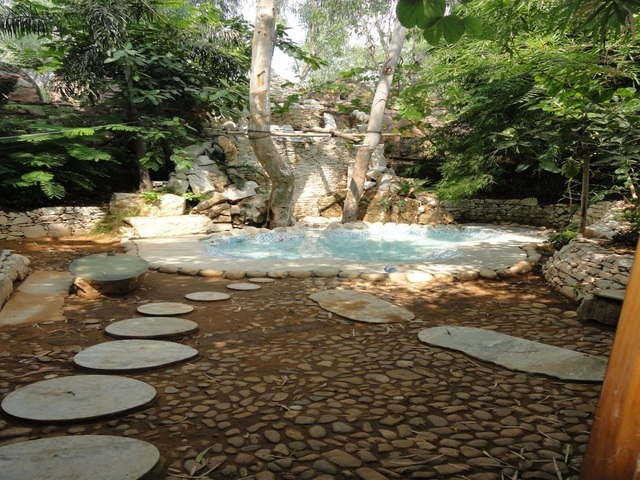 The spa also features luxurious hydrotherapy facilities and outdoor swimming pool. 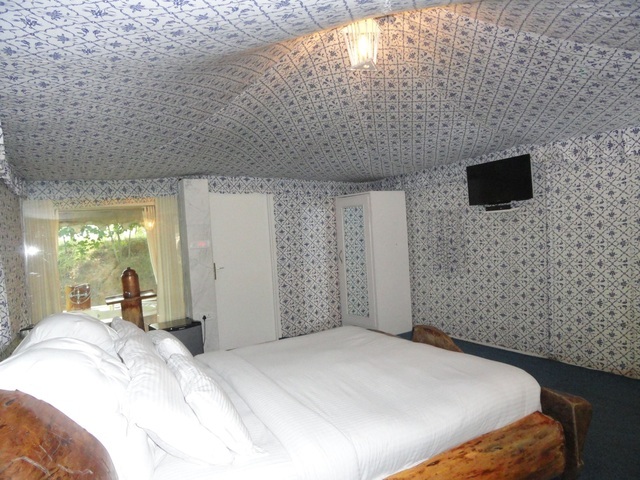 Also, the hotel arranges for night camps in forest, real village tour, meditation retreats and music/dance for a relaxed, entertaining time. 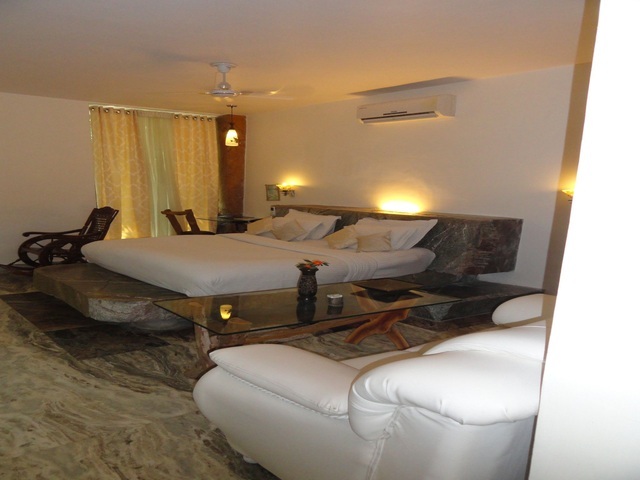 Internet services, 24 hour front desk, doctor on call, laundry services, conference facilities, library and parking are available as well. 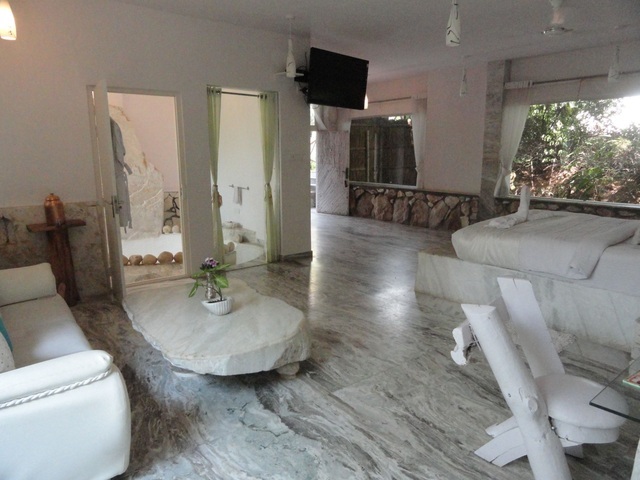 It has an open cafeteria where guest can enjoy the scenic beauty with the resort's specially made coffee. 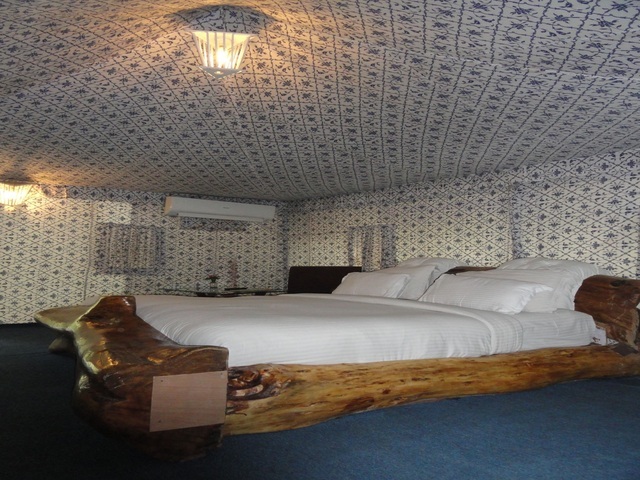 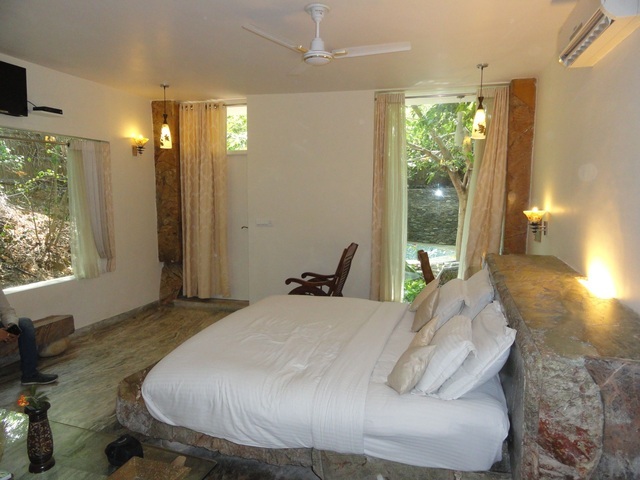 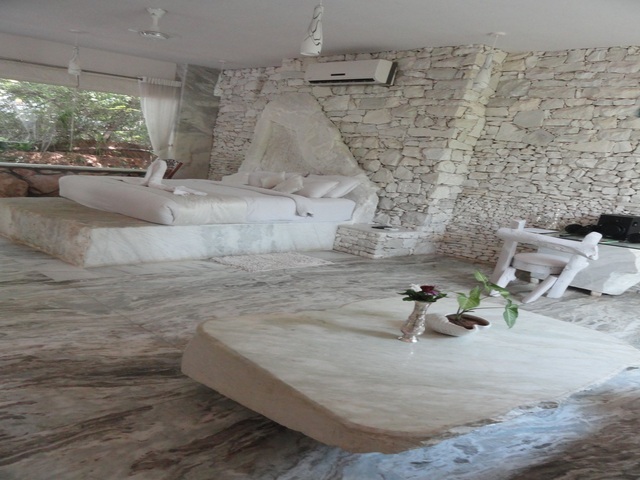 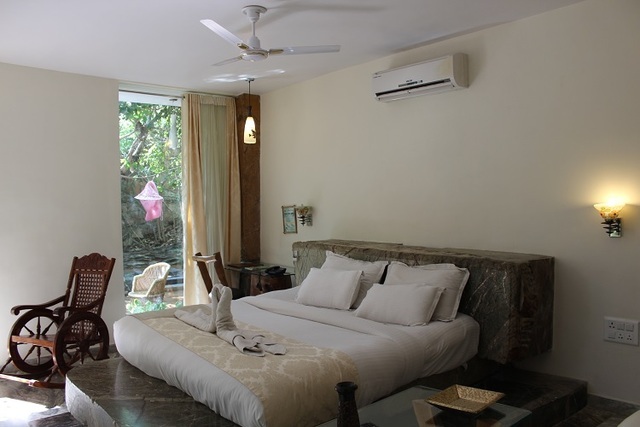 All rooms in Lohagarh Fort Resort are unique, with beautiful wooden and marble interiors and new-age facilities. 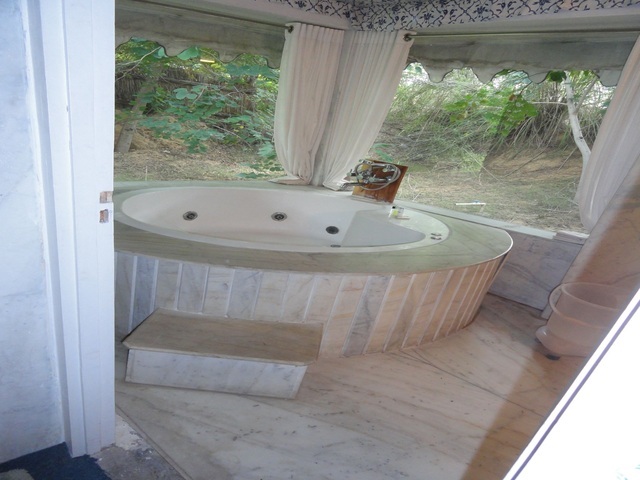 They have been designed with fine attention to detail with distinct styling. 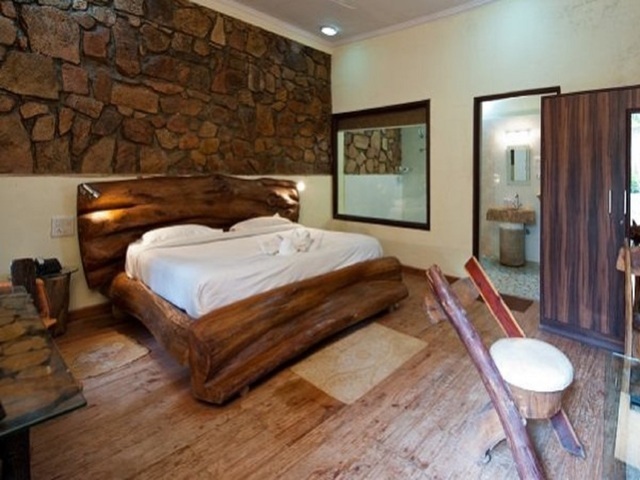 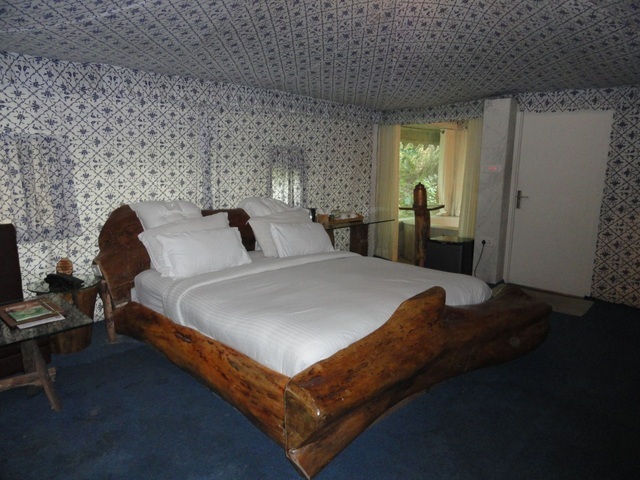 The rustic appeal of these accommodations creates a cozy ambiance and close-to-nature experience.